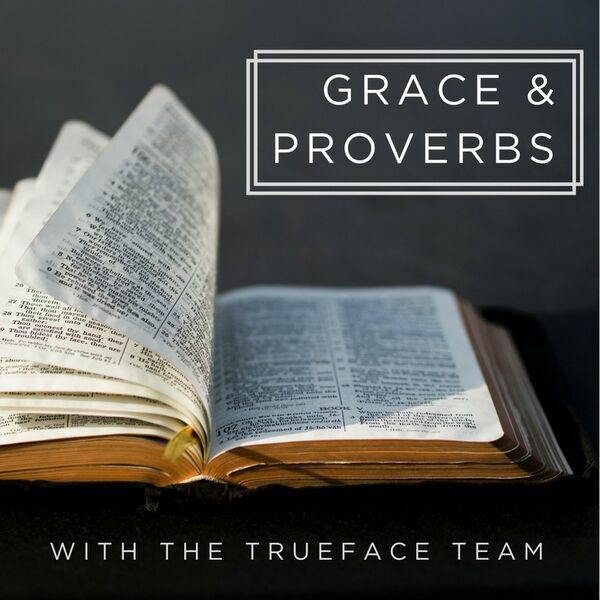 We continue looking at the character of the Wise in Proverbs, and specifically at verses 12:23, 13:16, 14:18. You can have knowledge, but not wisdom, but you can't have wisdom without knowledge. David somehow uses an eloquent butter metaphor to bring it all together.